As of right now, the existing consumer tablet market is dominated and was essentially created by Apple when it released the first iPad. Since then, Microsoft and Google have been working to catch up and get their foot in the door of this Apple-dominated market. Google’s Android tablet OS has managed to gain some ground, and we can expect Windows 8 tablets to hit the shelves later this year. However, in the past two weeks, both Microsoft and Google have announced special tablet hardware devices that they hope will help them gain even more ground in this market. Last week, Microsoft announced the Surface. Now, this is an interesting product for Microsoft; the company rarely makes its own hardware and is careful to step on the toes of its hardware partners. However, due to the fact that said hardware partners have a pretty bad track record of making quality products, they’ve deviated from their normal strategy of simply licensing Windows software to OEMs in the case of the Surface and have designed the hardware for it as well. Given the importance of penetrating the tablet market, Microsoft couldn’t risk terrible, low-quality hardware compromising their work thus far on the software front. There are quite a few unique things about the Surface: The Touch Cover is bundled and is pretty well-designed. It looks and functions very similarly to an iPad Smart Cover, but it also includes a keyboard. Also unique is the hardware design itself; it’s a nice change from the various iPad-esque tablets we’ve seen thus far. What’s unique though is that there are two versions: The Surface RT, and the Surface Pro. The former is ARM-based and thus runs Windows RT, and will be priced/battery-endowed to compete with similar ARM tablets (rumors peg the 32GB entry model as being priced at $599, causing some to believe that there should be a cheaper entry-level version) and the iPad. 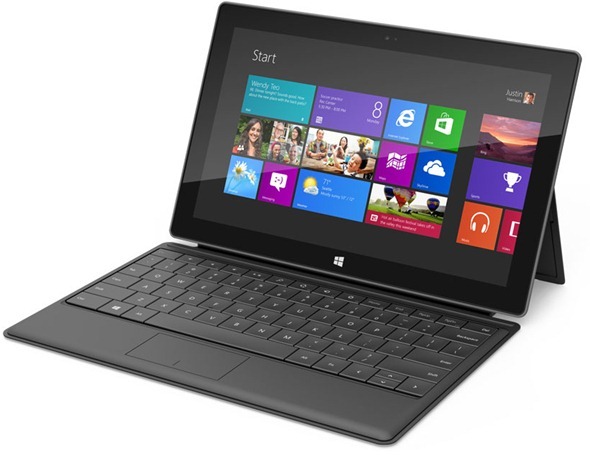 The latter is Intel-based, runs Windows 8 Pro, and competes with both higher-end tablet PCs and ultrabooks. 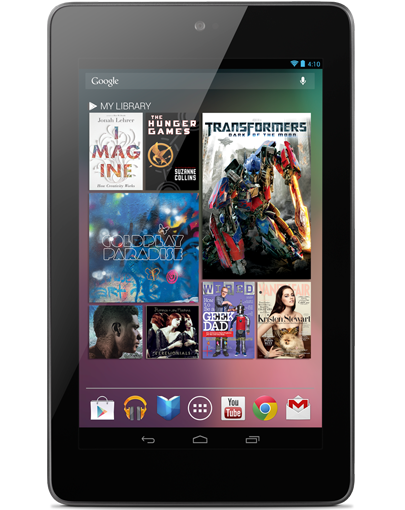 On the Google front, the company just announced the Nexus 7 tablet. Built by ASUS and priced at the relatively decent price point of $199, the Nexus 7 runs Android 4.1 Jelly Bean and is targeted more towards tablets such as the Kindle, Kindle Fire, and Nook. Aptly named, it sports a 7″ display, a fairly large bezel, and a 1280×800 display. Its main advantage is that extremely low price point, along with its portability and focus on “Kindle-esque” content. 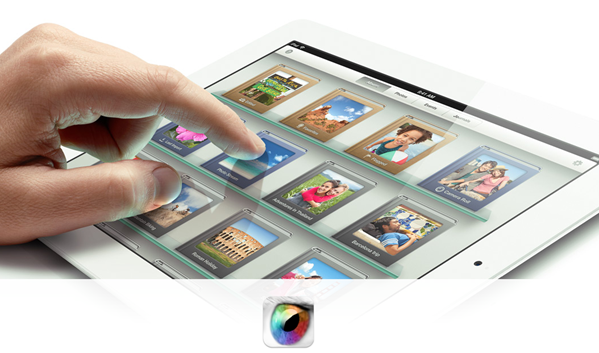 However, its evident that this wasn’t developed just to get a piece of the iPad’s market share. Google is also gunning for the Kindle here. And of course, this brings us back to the iPad. And hey, even the Kindle and Kindle Fire. These are two tablets that are very good at what they do, the former providing users with many ways of consuming – and lightly creating – content, and the latter with a focus on reading. Should you still get an iPad, or a Kindle? If you had to buy right now, then yes, though, if you’re looking for a Kindle-like device, you should perhaps give the Nexus 7 a try. But, if you like Windows or want to try something a bit different, and you’re not immediately in the market for a tablet, perhaps you should wait for the Surface.